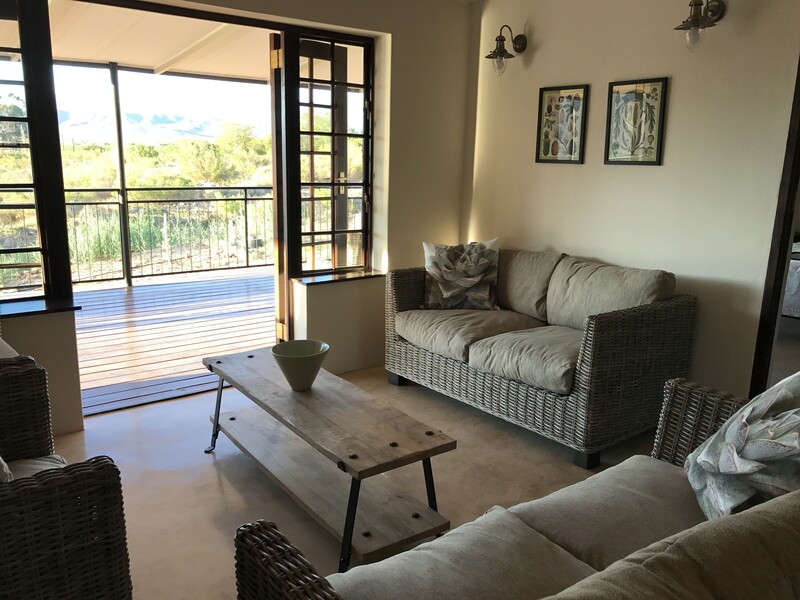 Our beautiful self catering guest house is situated in the olive groves of our farm and is offered as a complete unit. 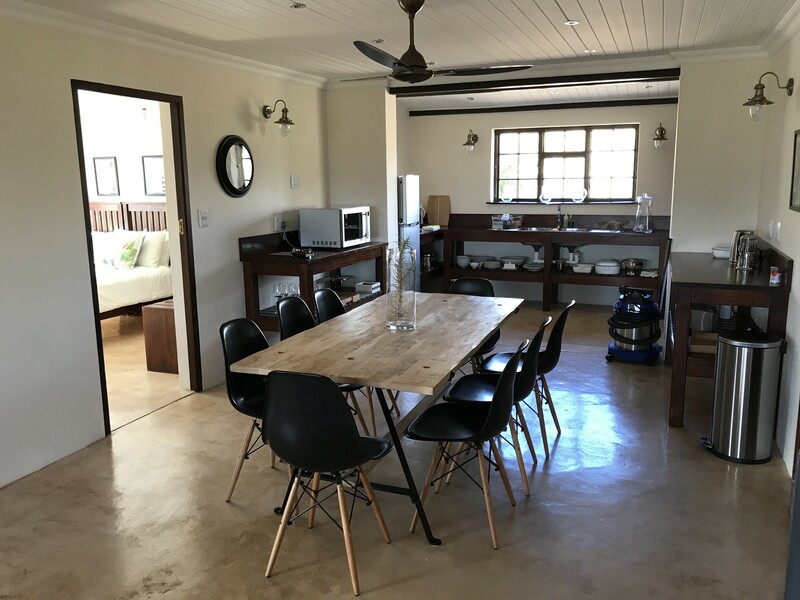 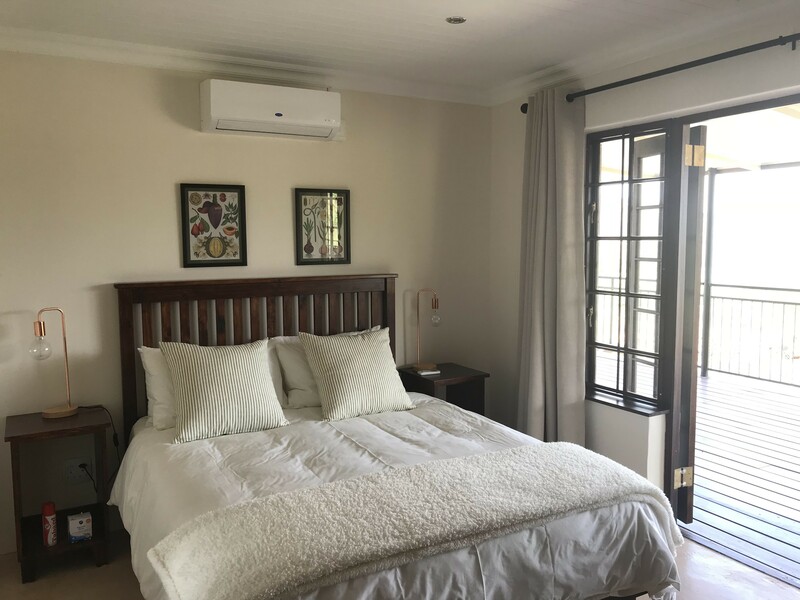 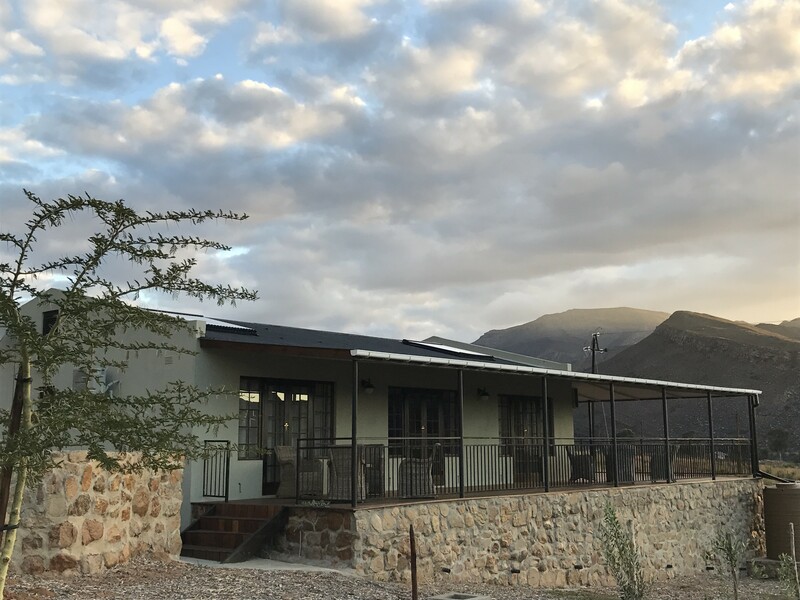 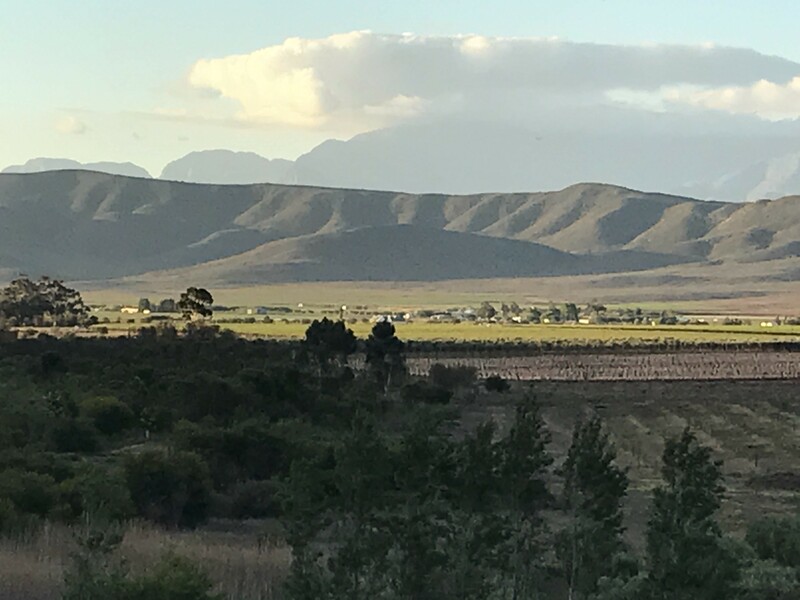 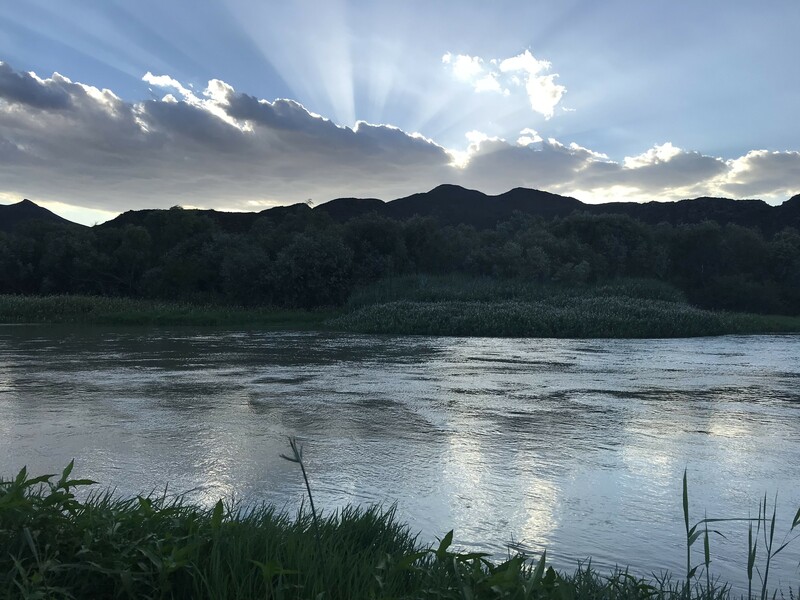 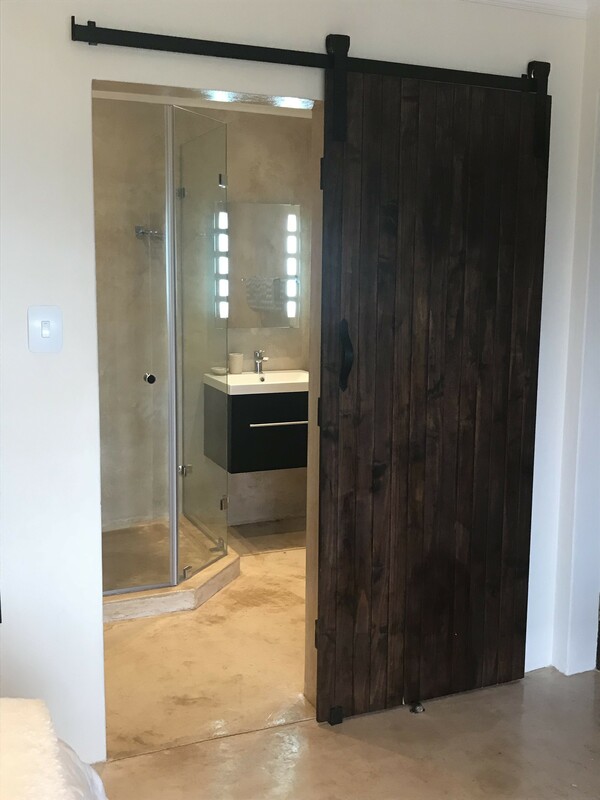 With 4 en suite, air conditioned bedrooms, a fully equipped kitchen, lounge and dining room, a braai area and access to the Breede river, we offer comfort and a relaxing environment. 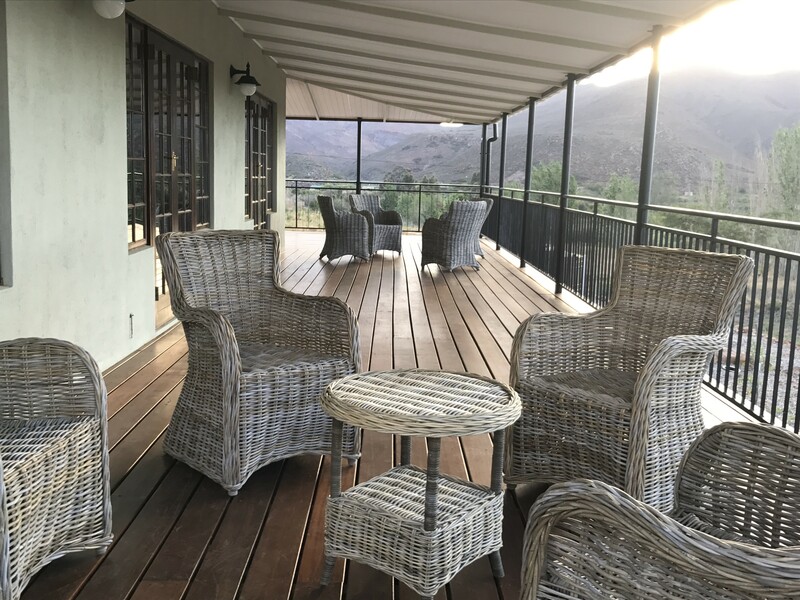 Our wide veranda which spans two sides of the house offers magnificent views of the valley. 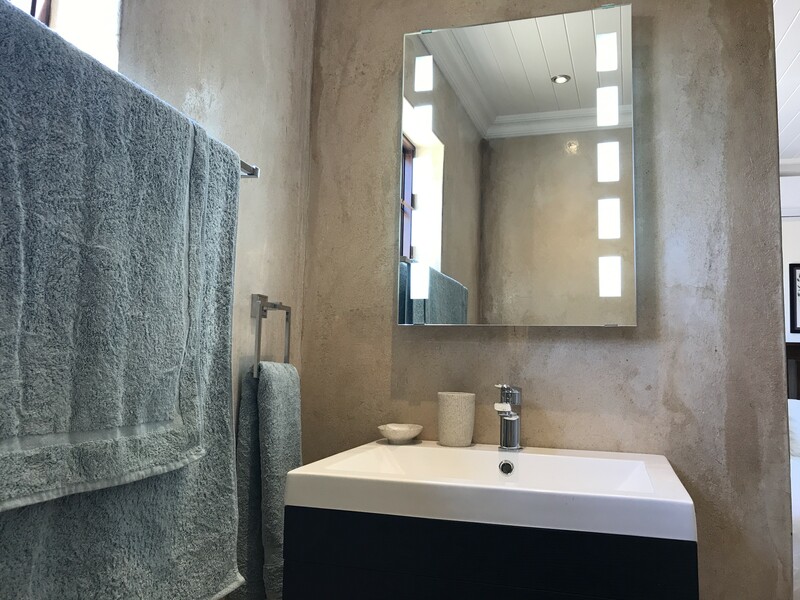 Newly built and decorated, the stylish, modern and clean look offers a soothing and clutter free envronment.